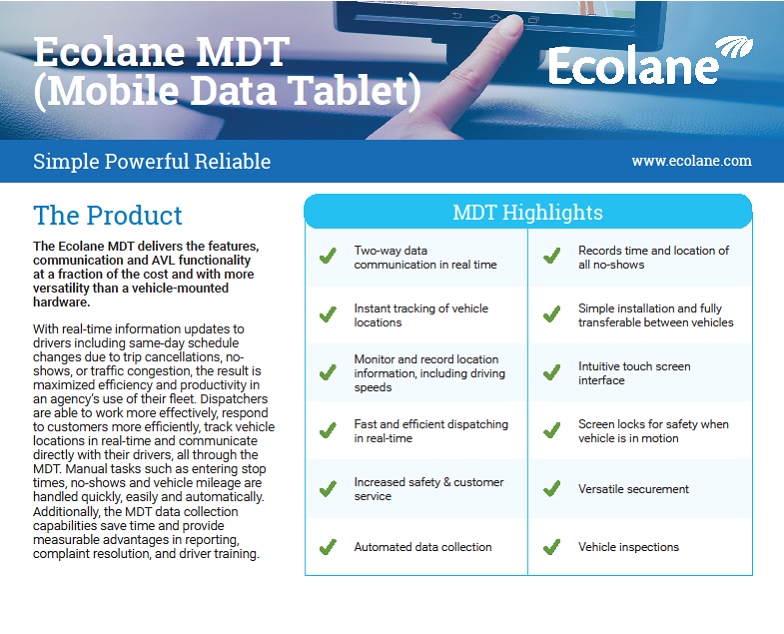 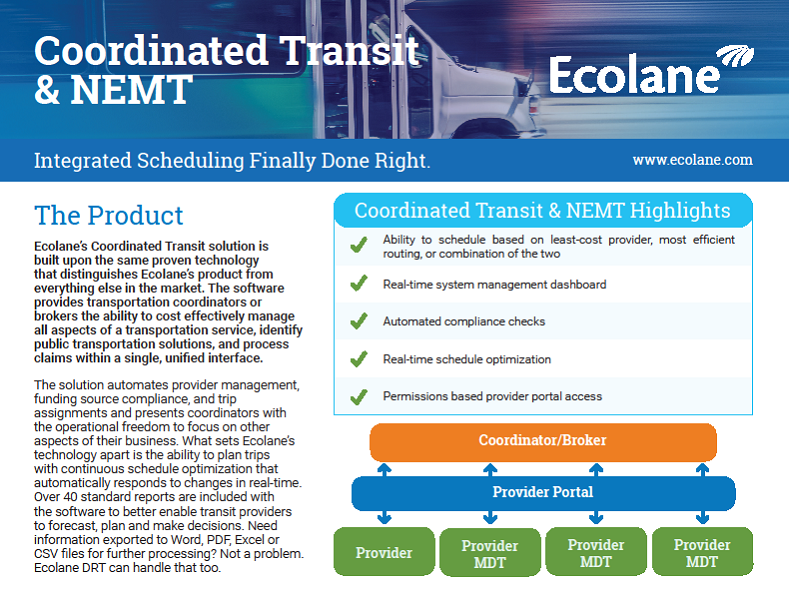 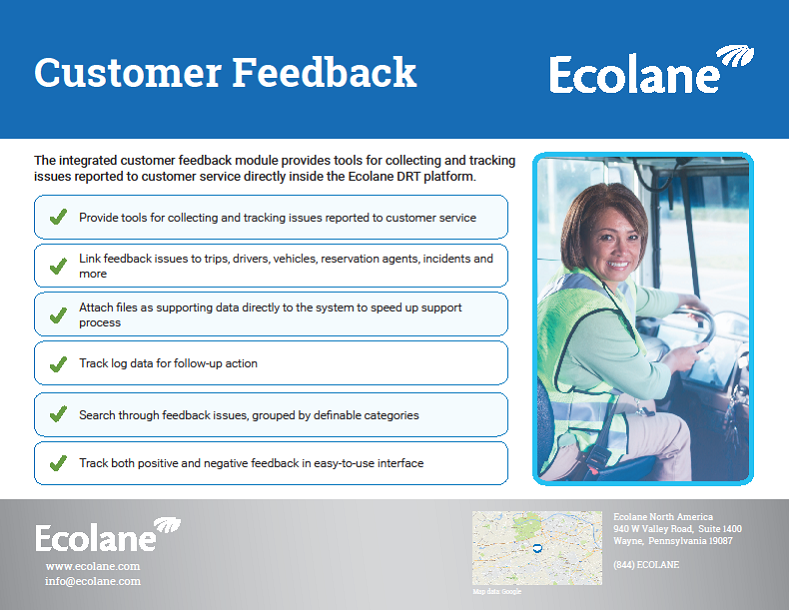 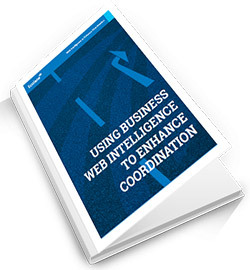 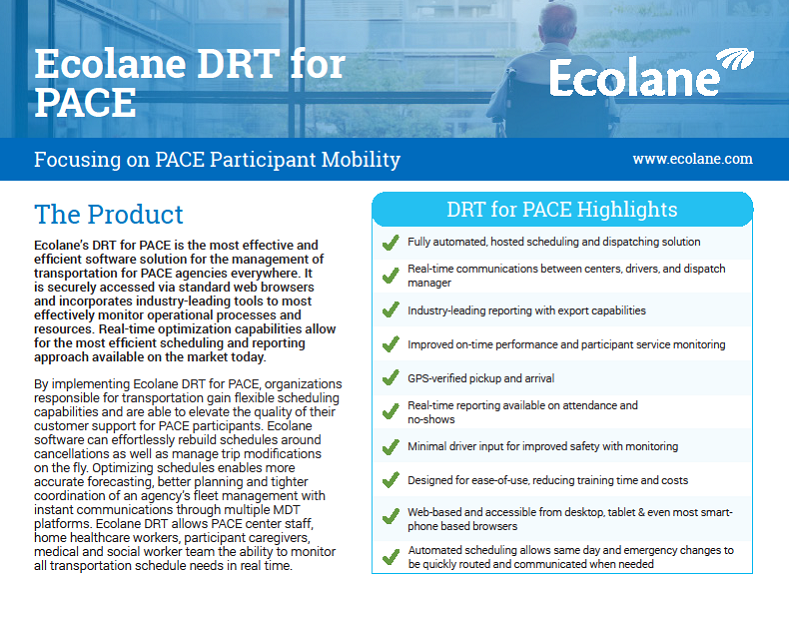 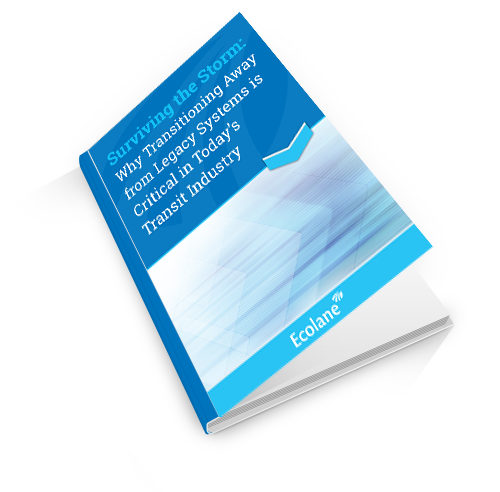 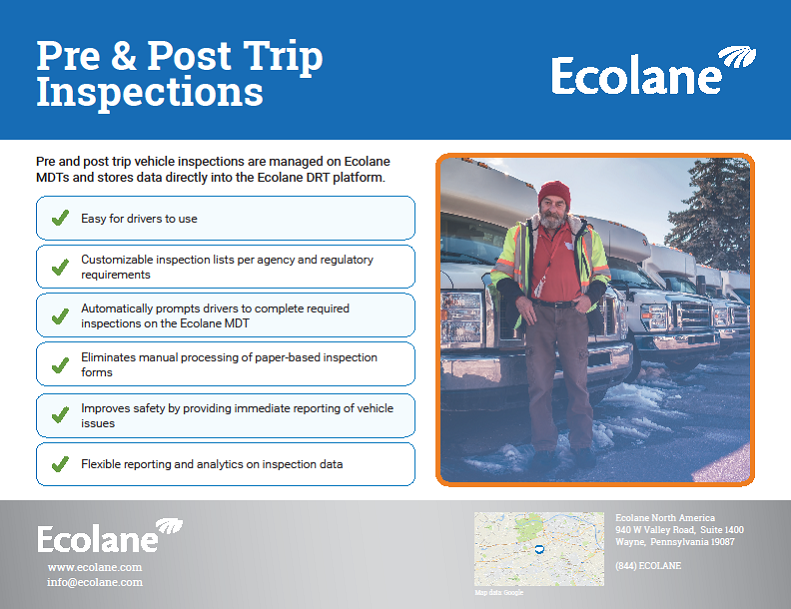 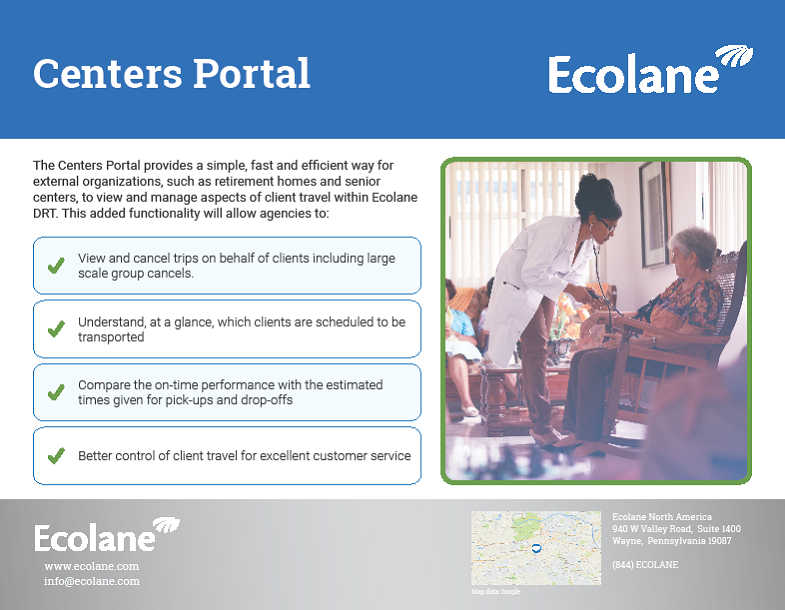 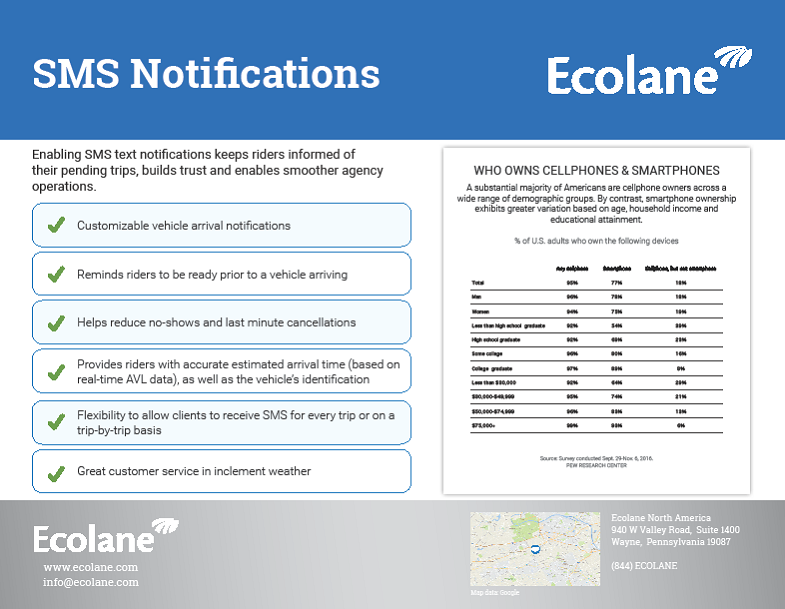 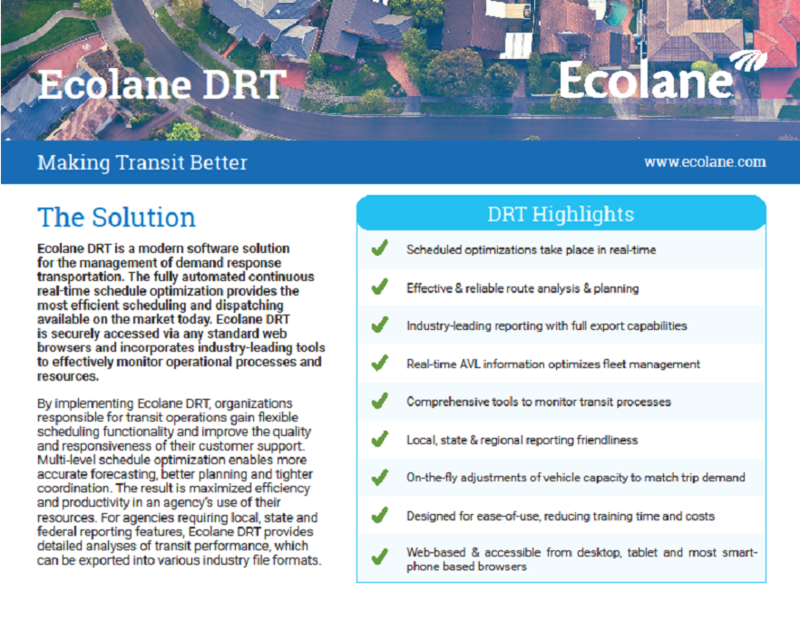 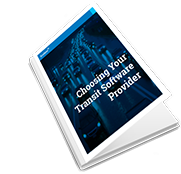 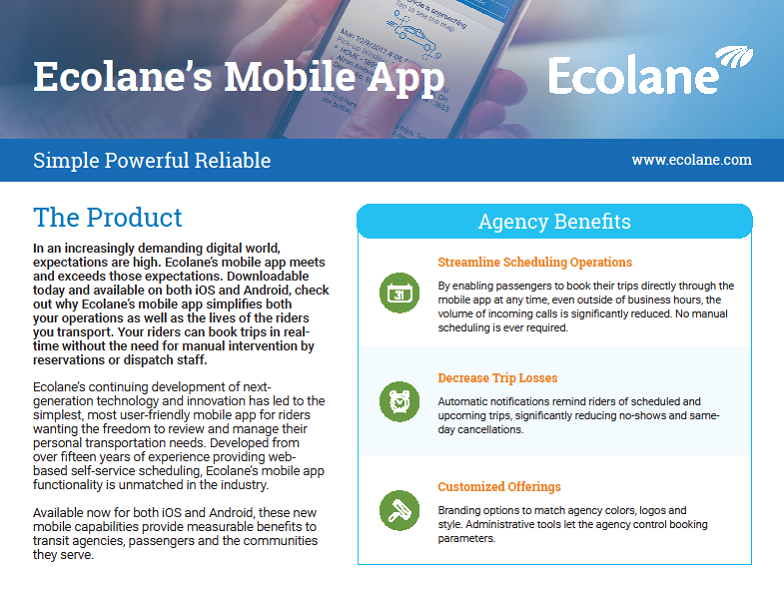 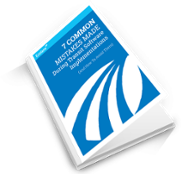 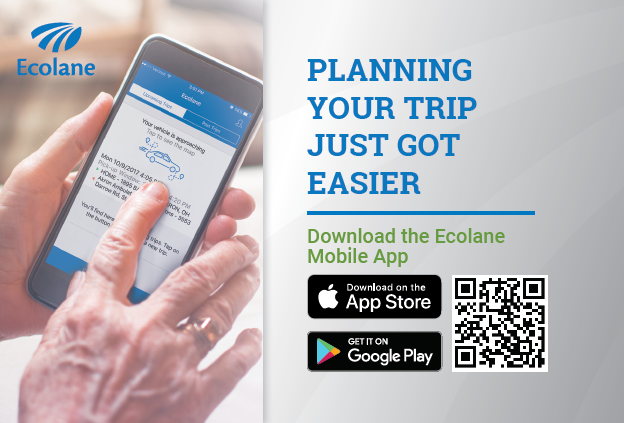 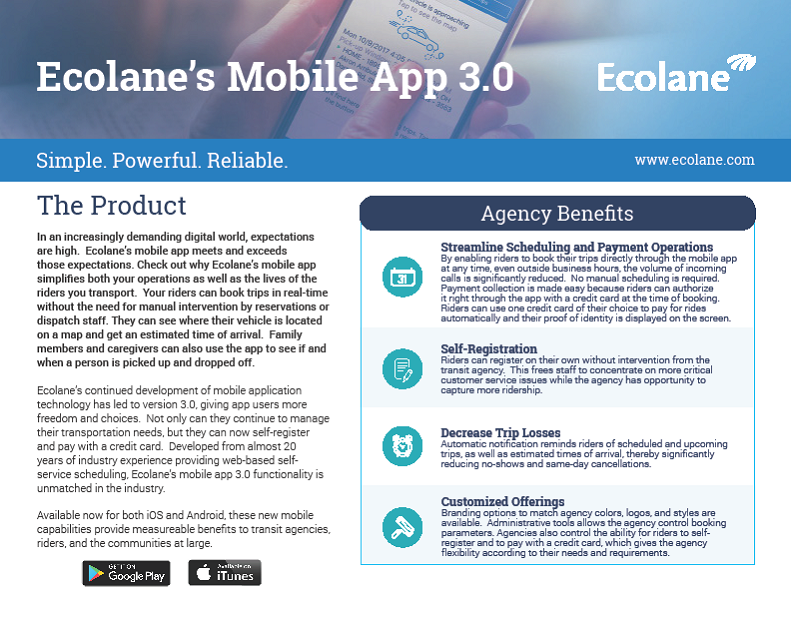 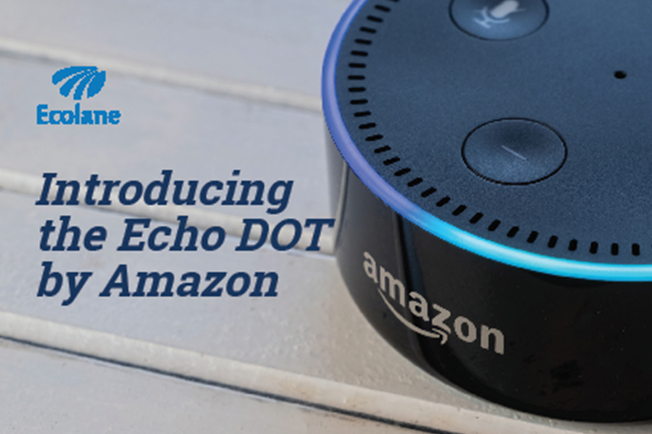 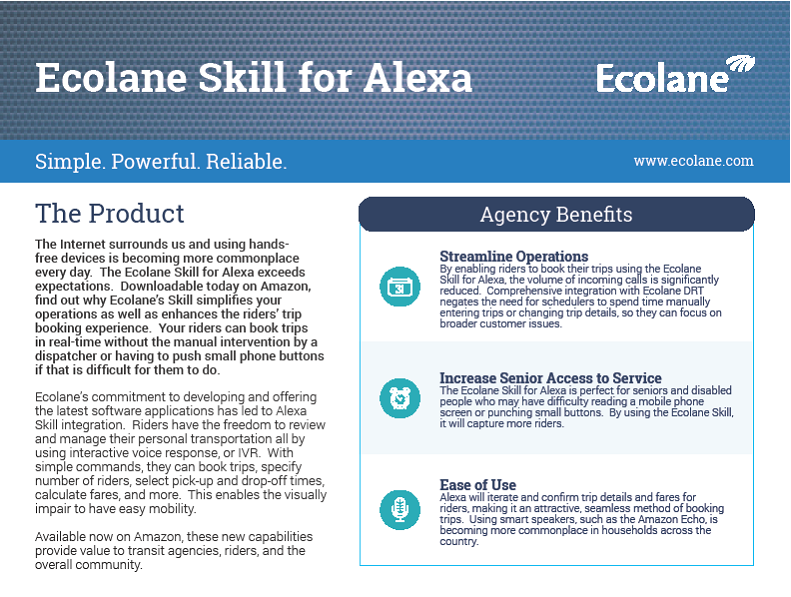 Ecolane's downloadable content covers a wide variety of transit topics to provide agencies with insight, support, expert perspective, and guidance on everything from transit industry trends to our products and solutions. 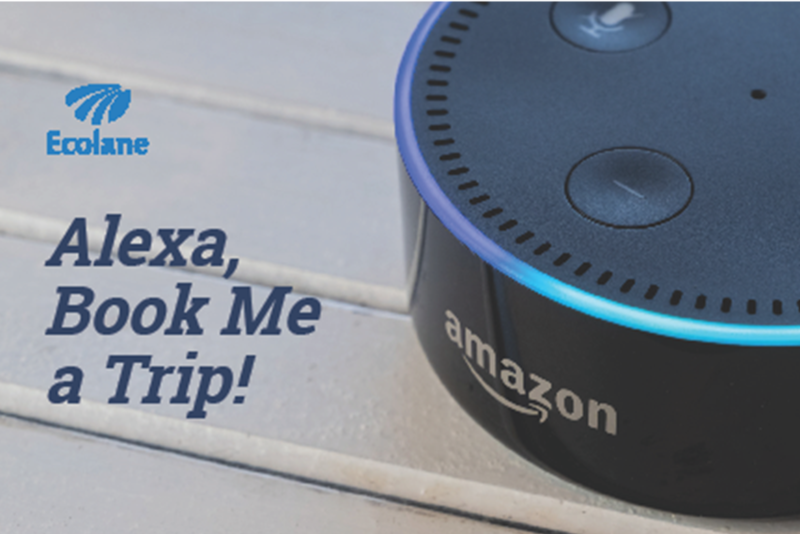 Want to know about something else? 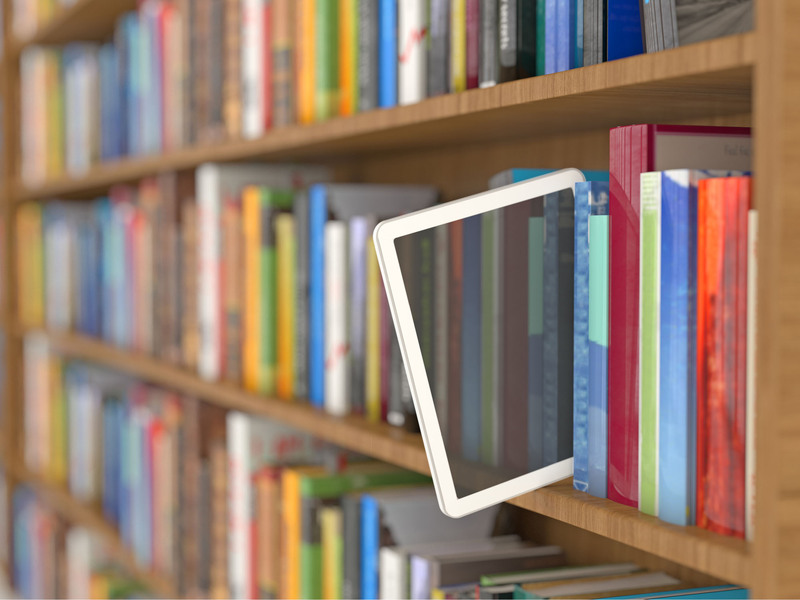 Just reach out. 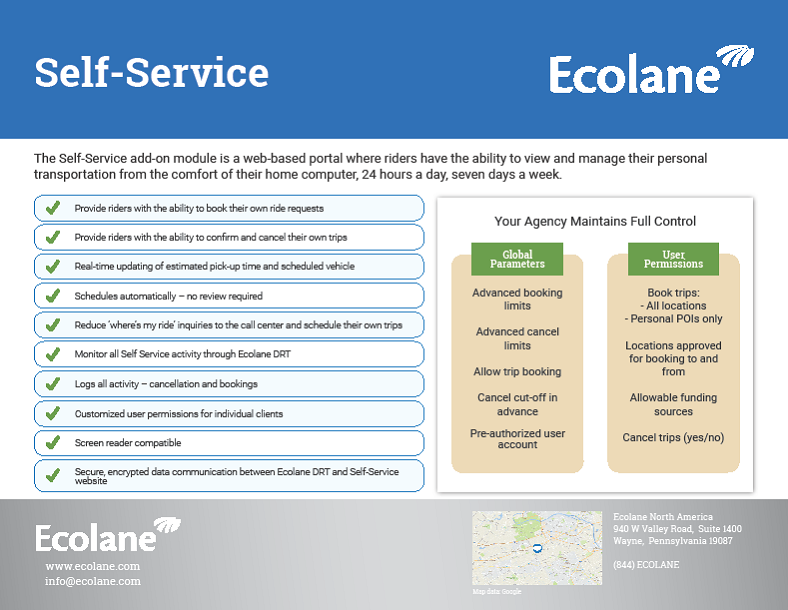 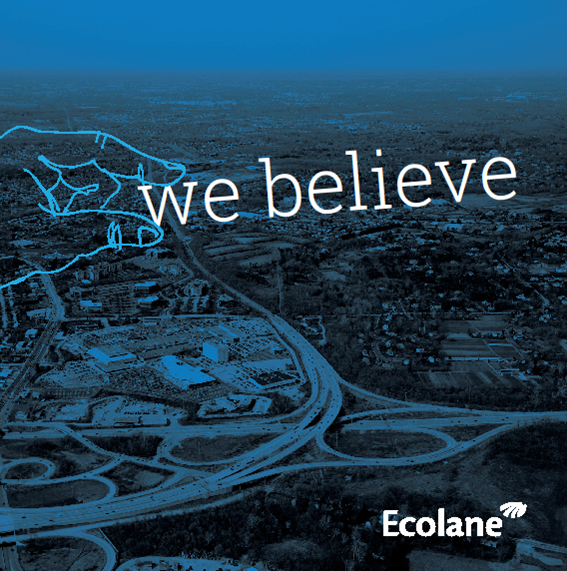 We Believe - An Ecolane differentiator and core company focus. 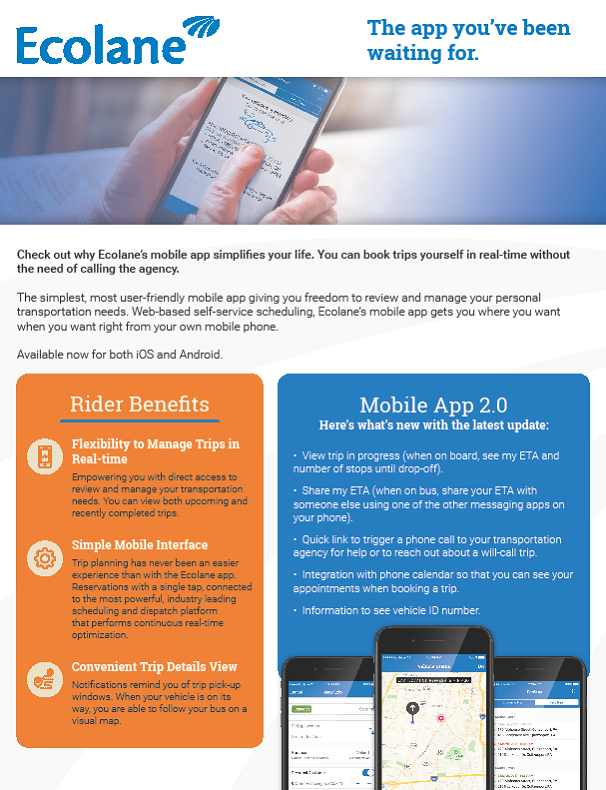 Find out how you can increase productivity using our mobile app.